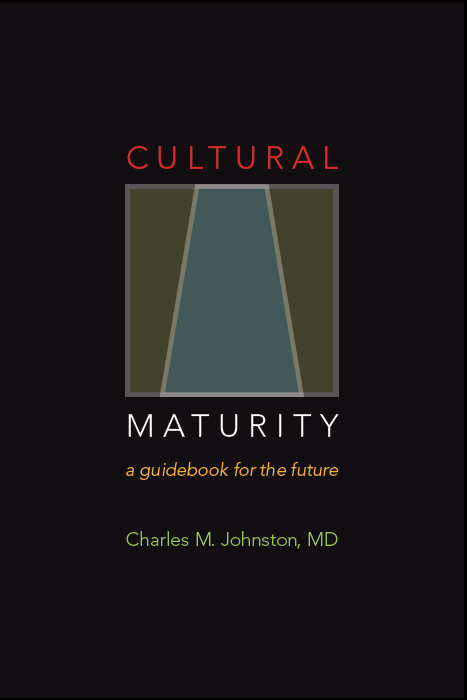 The concept of Cultural Maturity implies a developmental/evolutionary perspective. Such perspective offers a third alternative to views that see the future in terms of onward and upward progress on one hand or, on the other, calamity and collapse. 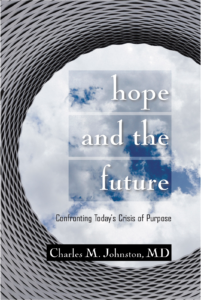 The concept of Cultural Maturity argues that this third kind of perspective is needed to usefully understand the tasks ahead for the species.